Gosh, I love books that are just so much better than therapy and almost as good as chocolate. Some are even a bit better than chocolate. 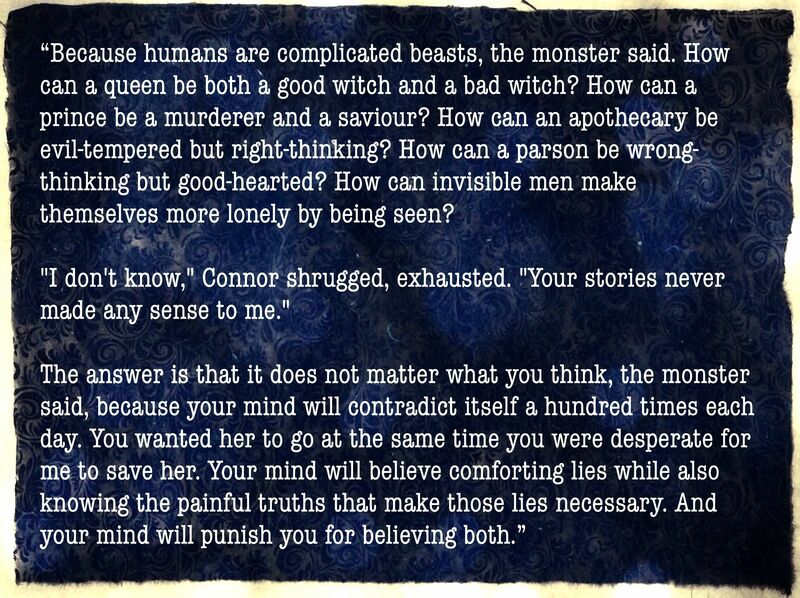 A Monster Calls is like hot chocolate. It makes you warm and sweet and it lingers. It speaks the truth. Like you should. We've watched the movie last night and it was like a double-choc-shot. The perfect companion to an amazing book. 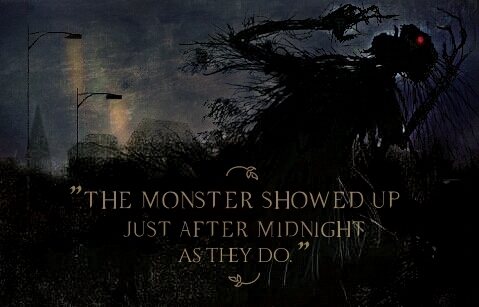 Have you read A Monster Calls or watched the movie? Such beautiful selections! This book absolutely took my breath away. I'm glad to hear that the movie does it justice. I need to see it! Thanks Lisa! Movie was really great yes. 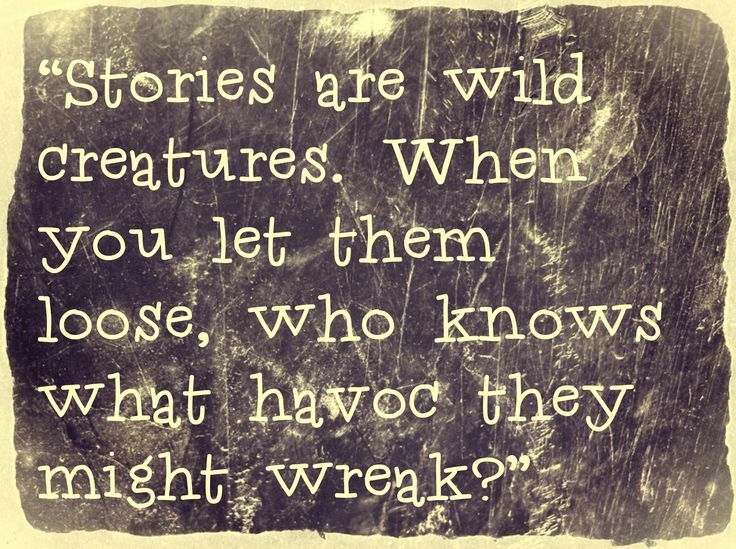 Loved the way they handled the stories the Monster told.